Rugby fan and Reddit user Mr. Shmee is not going to miss any of the action today despite his wife going into labour. 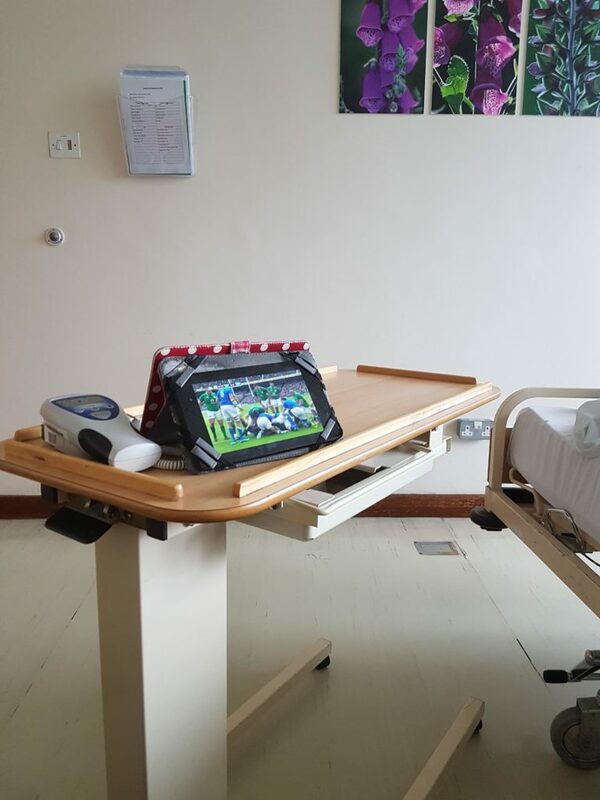 He is relying on wi-fi at the hospital as he tries to keep up to date with all of today’s action in the 2018 NatWest Six Nations. Fellow users had some interesting comments for him. Ireland player ratings vs Italy: Who shone and who flopped in Dublin?